I’m not an avid user of Pinterest, but when I do sit down with it, well, it really is a gold mine of links and information. 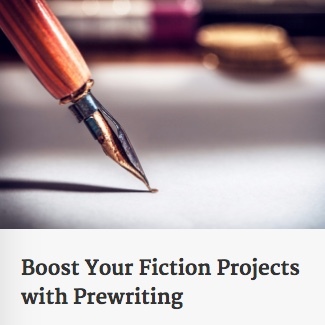 ‹ PreviousStepping in for Jeff Goins…Writing Prompts. I clicked on the second link, hoping it would open up another page, but it took me away from here before I finished. Didn’t even think to look at Pinterest for writing, I get all my tips here! Usually I go into a tiny/small house Pinterest rabbit hole, and can’t find my way out!